New Construction at the top of Camelback Mountain. This single level contemporary work of art offers breathtaking mountain & city light views! 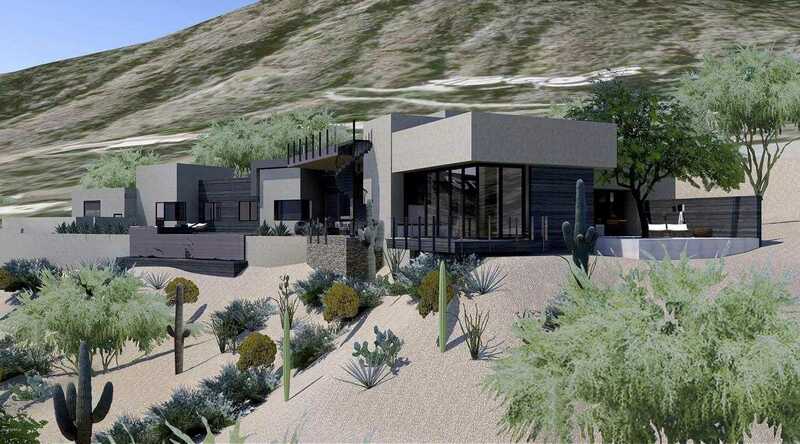 Perched near the summit of Camelback Mountain on a private road, walking distance to Downtown Scottsdale. The modern floorplan showcases meticulously designed open spaces with soaring ceilings, floor to ceiling windows & retractable glass walls that open to a large covered patio. The resort backyard features a spillover spa into an infinity edge pool, firepit & full outdoor kitchen. One of PV’s best mountain locations with a flat driveway, 4 Car Garage, near hiking trails, golf, fine dining, resorts & entertainment. Unparalleled mountain views of Pinnacle Peak, Superstitions, Four Peaks, Camelback & Mummy. Come experience the exceptional views! Directions: From Invergordon, West on Cholla, Right on the Private Road to Upper Cholla until property on right. Please, send me more information on this property: MLS# 5727377 – $5,150,000 – 6022 E Cholla Lane, Paradise Valley, AZ 85253. I would like to schedule a private showing for this property: MLS# 5727377 – $5,150,000 – 6022 E Cholla Lane, Paradise Valley, AZ 85253.